We take care of your smile. If you feel pain in teeth and looking for a professional service, then consult Rahman and Rahman dental clinic as well as Rahman & Rahman premier dental service. Only the dentist can ensure the main problem of the teeth and gums. When you book an appointment, your problems will be addressed starting from a thorough oral examination. We shall give the best advice about your teeth health and then dental treatment will be given in a highly professional manner by well-experienced hands. 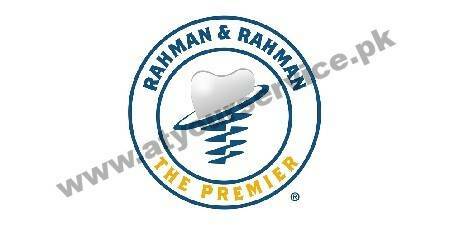 Rahman & Rahman The Premier promises to provide total dental excellence. We offer the most advanced treatments, create the most beautiful and natural smiles by the most highly trained and caring team of dental professionals. Our affiliations across the globe define our practices and procedures.